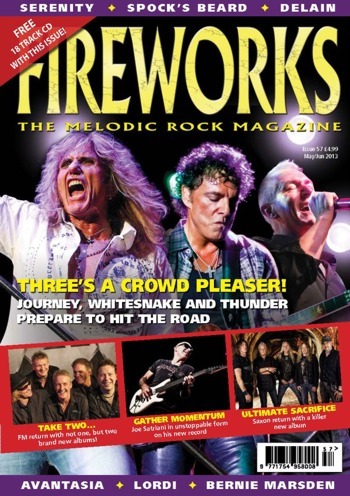 Rocktopia - News: Fireworks Magazine 57 OUT NOW! Fireworks Magazine 57 OUT NOW! 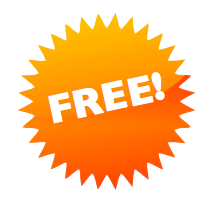 NOW AVAILABLE AT OVER 400 PARTICIPATING WH SMITH, McCOLLS AND MARTINS SHOPS! Read FREE interviews with D-A-D, In This Moment, Huntress, Moritz and Damnation Angels in the Fireworks Magazine section on Rocktopia!